Superior Nut Company. 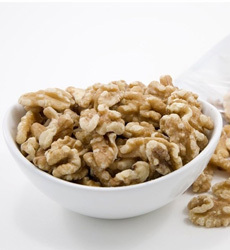 Many of us have been told to steer clear of nuts: They’re high in calories and full of fat. Ah, but it’s good, heart-healthy fat.